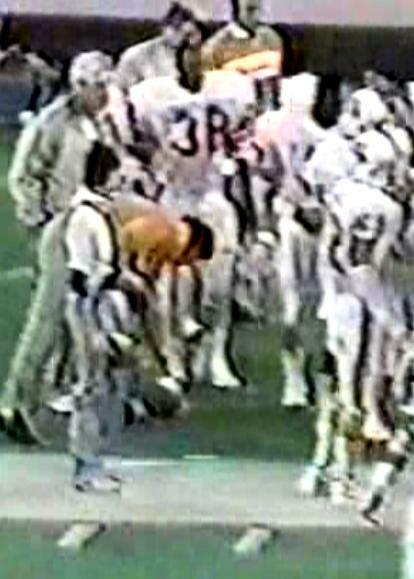 Suited up for the season finale of the 1987 season having been inactive for the previous two games that season. Was originally a 10th round pick of the Chiefs in 1987 and was on the Kansas City roster for the first three months of that season, playing just two games before being waived and then signed by the Buccaneers. Never played in the NFL again after leaving Tampa Bay.